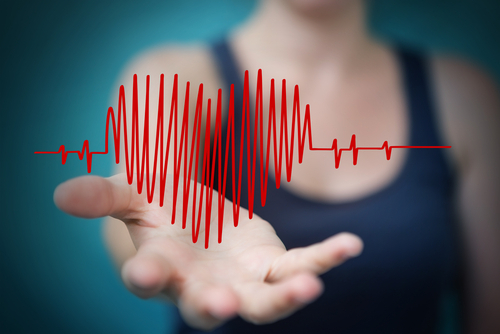 According to the American Heart Association, more than one in three women has a form of cardiovascular disease. And, heart disease is the leading cause of hospital stays for men in the United States. While there are risk factors that contribute to heart disease that you can’t control, there are many things you can do to maintain your heart health. Check out the list of risk factors for heart disease that you can control below. Do not smoke or use illegal drugs. Maintain a healthy weight and get regular exercise. Take a low-dose of aspirin daily (consult your doctor first though). Follow a low-fat, low-cholesterol diet. Limit your sodium intake to 1,500 to 2,400 milligrams per day. Get regular medical checkups with your primary care physician and get your blood pressure and cholesterol checked regularly. Combining regular physical activity with a healthy diet, adequate sleep, effective stress management and avoidance of tobacco slashes your risk of heart disease and premature death dramatically.